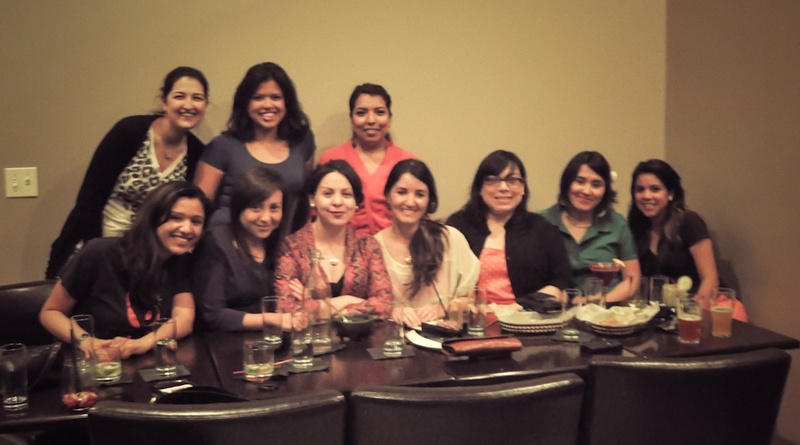 Wanted to share a quick reflection on the Mujeres Maravillosas in Media gathering. The goal was simply to come together as a community of Latina women in media. Journalists, bloggers and radio mavens got a chance to laugh, tell stories and decompress over hibiscus margaritas at Del Torro’s Restaurant in the Pilsen neighborhood. My biggest take away was how passionate and committed these media makers are to telling thought provoking stories in innovative ways. I’m already looking forward to our next gathering. If you are a Chicago journalist, blogger or writer that happens to be Latina let us know you’re out there. We’d love to connect with you and continue to strengthen Latinas in media by coming together as a community of women telling stories in a variety of traditional and online platforms. What a beautiful photo of some amazing women!